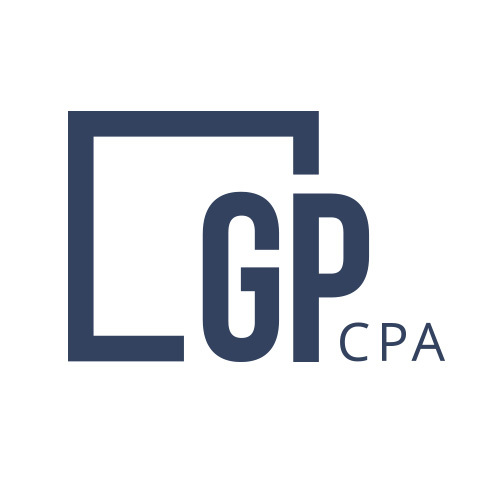 The majority of GMP CPA’s clients own and operate S-corporations (“S-corp”), as our firm specializes in the administration, accounting, and taxation that is unique to this type of business entity. Most types of businesses can be an S-corp and from our perspective, the S-corp is the most effective way to manage the typical family owned business. For anyone starting a business or new to small business ownership, the S-corp is a federal tax election (paperwork!) and actually step three of the “forming a business process.” If you are unfamiliar with the first steps to this process, please see our blog post HERE. Once the election has been accepted by the IRS, your business will be placed on the S-corp mailing list (this is kind of like being on Santa’s “nice” list). Just like being on the “Nice” list for Santa, maintaining your company’s S-corp status requires some effort each year, like taking payroll, keeping the number of shareholders’ reasonable, and maintaining your good standing with the Secretary of State. The main benefit of the S-corporation is the [generally unrestricted] ability to take profit out of the business at any time, known generally as “distributions” or “owners’ draws”. What this means in practice is that an owner or shareholder of the business can withdraw funds from company’s operations without having to pay payroll taxes on the amounts withdrawn. This ability to withdraw funds is what makes S-corp’s different than LLC’s or C-corporations as these other entity types either have self-employment taxes (LLC’s) or must be considered payroll or dividends (C-corps). So, without considering anything special, the S-corp should save the shareholder about 25% in total payroll taxes (federal & state). These distributions can be in the form of money transfers between personal and business accounts, ATM withdrawals, or even the old fashioned “write yourself a check”. Distributions can also be personal expenses that business pays for, like a car lease payment, a personal vacation expense, or even shareholder’s personal mortgage payment (we have seen it all!!). For a more detailed explanation of distributions, check out our blog HERE. We consider the ability to take payroll as an S-corp owner a benefit and most of our clients do as well. For the time being (until congress messes around with tax laws again), there is no more efficient method of paying a business owner’s taxes than through payroll. At least the way we run payroll (plug for Gusto! ), which is a major selling point for our clients. The key to payroll for an S-corporation is balance, no too much and not too little, similar to that story with the porridge eating bears. For the owners’ of an S-corporation, payroll is often the most difficult item as there is little guidance out there to answer the age old question “How much should I pay myself?” The easy answer is “It depends; let’s talk about it”, and because everyone’s personal tax situation is unique. In practice, a good starting point has typically been “whatever you would pay someone to do your job” and then adjust for other variables. Payroll also reduces the need for estimated taxes and can even smooth out cash flow. There are quite a few other benefits for S-corp owners, such as the ability to deduct (eligible plans) the owner’s health insurance, S-corps are exempted from RECEIVING 1099s, an immediate promotion to “President” for S-corp owners, and no double taxation (the income is taxed only at the owner level, not at the corporate level). If you are a single member LLC (you know who you are!) still filing a Schedule C, an individual with an idea, or an entrepreneur at heart, send us an email or call us to see what an S-corp can do to reduce your taxes and smooth out your cash flow. We can even make payroll something you look forward to!